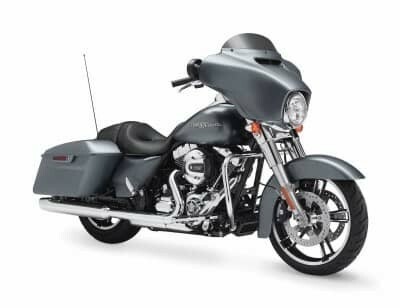 The Harley-Davidson Wide Glide® is a distinctly stylish chopper that’s an appealing part of the Harley-Davidson Dyna® lineup. 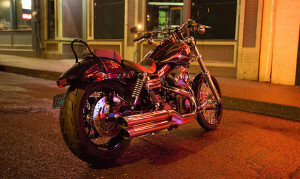 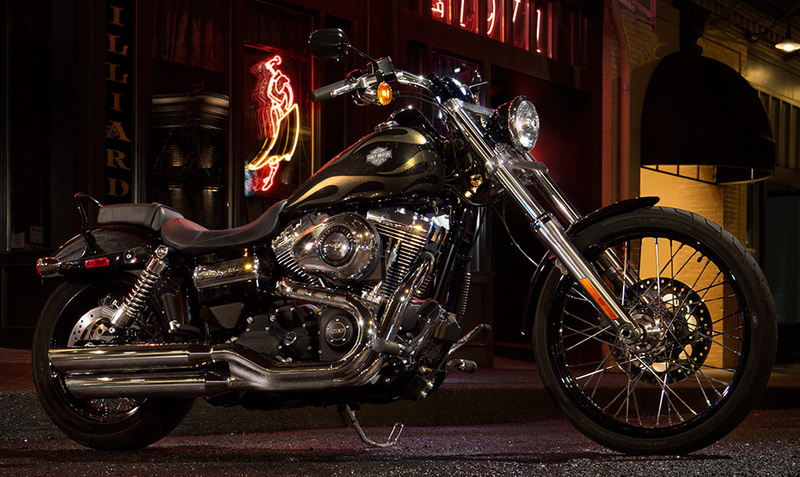 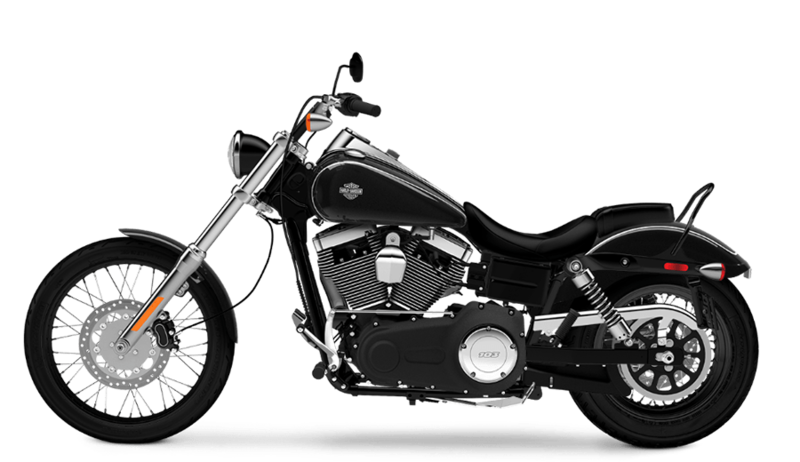 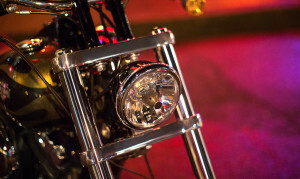 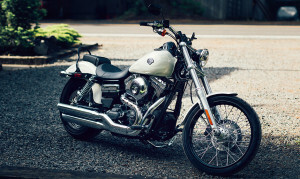 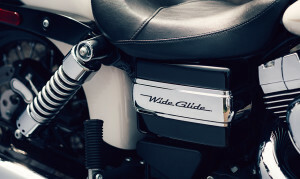 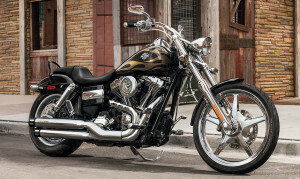 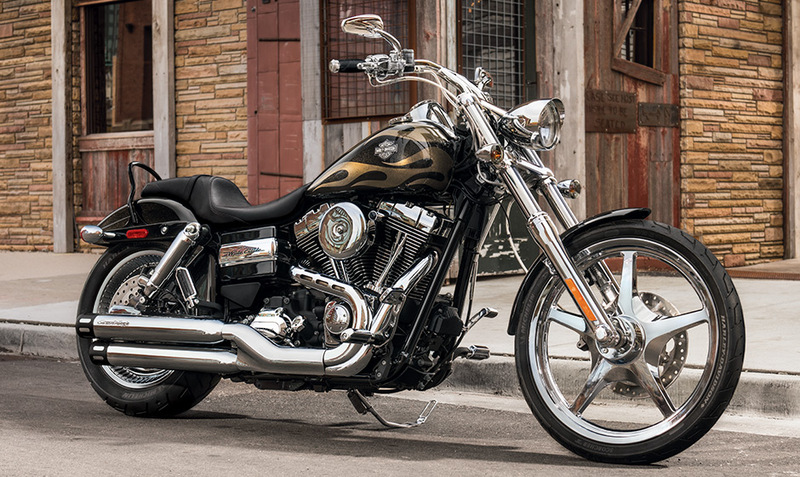 The Wide Glide® recalls classic chopper styling with custom features, paint, raked out forks, and unique wheels. 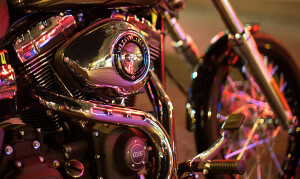 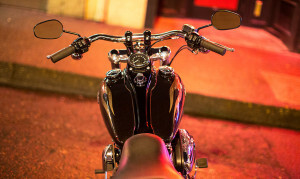 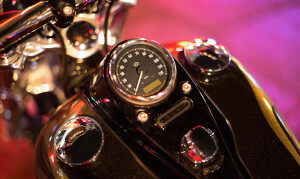 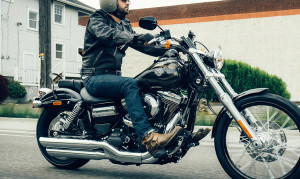 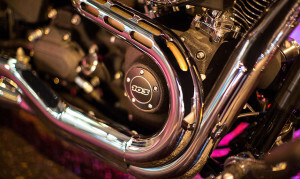 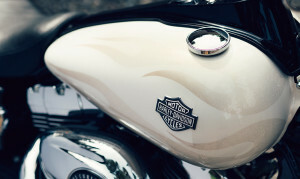 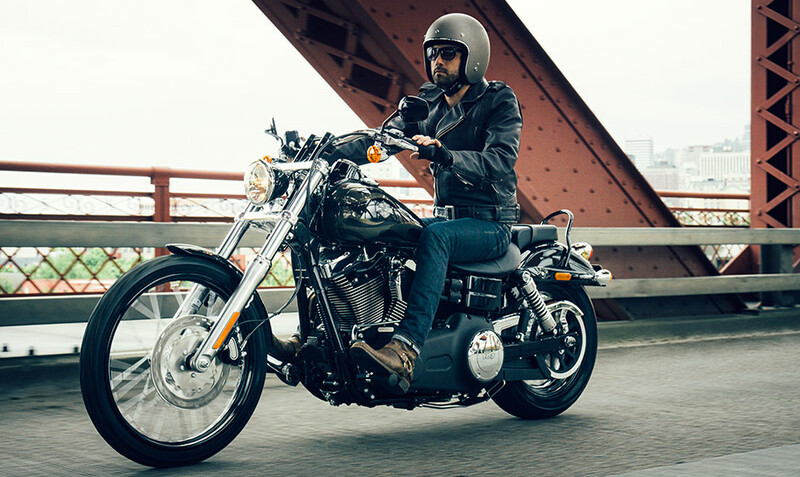 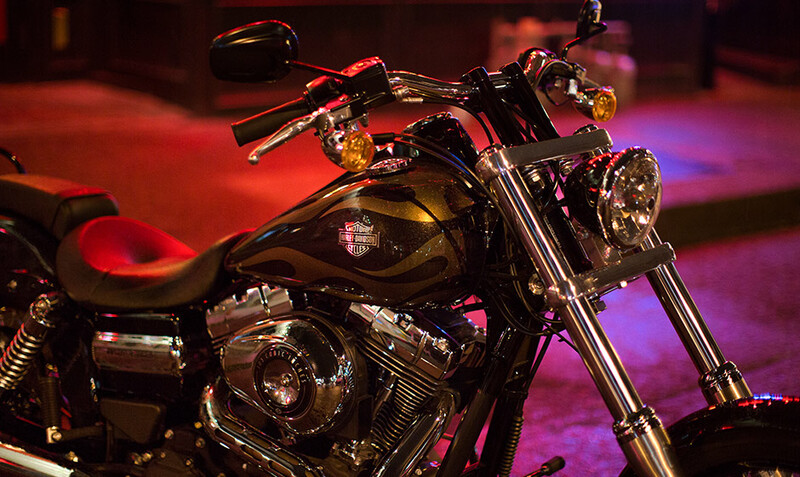 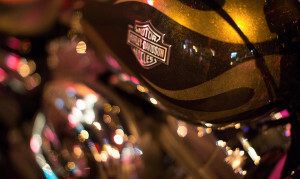 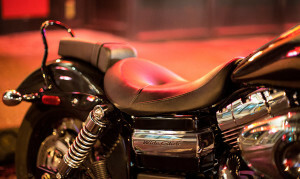 Of course, like any Harley-Davidson model, it offers ample power thanks to a muscular V-Twin engine and a comfortable ride thanks to an upright, laid back riding position. 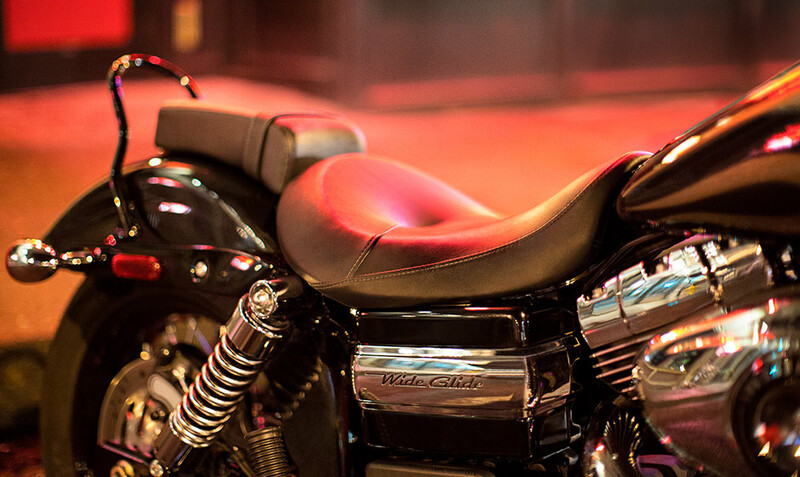 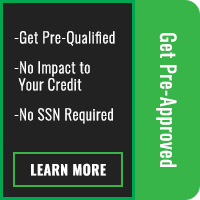 Read on to find out more of what you can expect when you take it for a ride here in the Lakewood and Aurora, CO area!